Vehicles which rolled out of plant are handsome and attractive enough, but some people want to make their car personal and unique. Customization is the way to go and the most often changes include new and bigger rims, spoilers and sunroofs. Seeing a custom built vehicles with these parts as well as some changes in the cabin is always refreshing, but some people go too far. 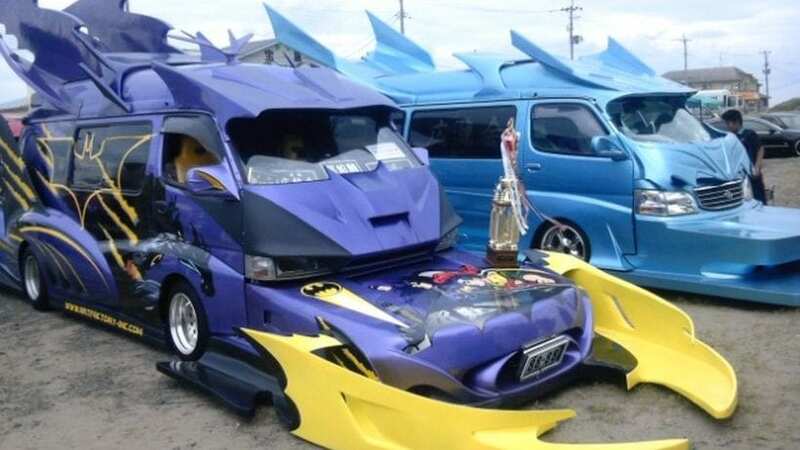 Here are 11 bizarre car modifications. 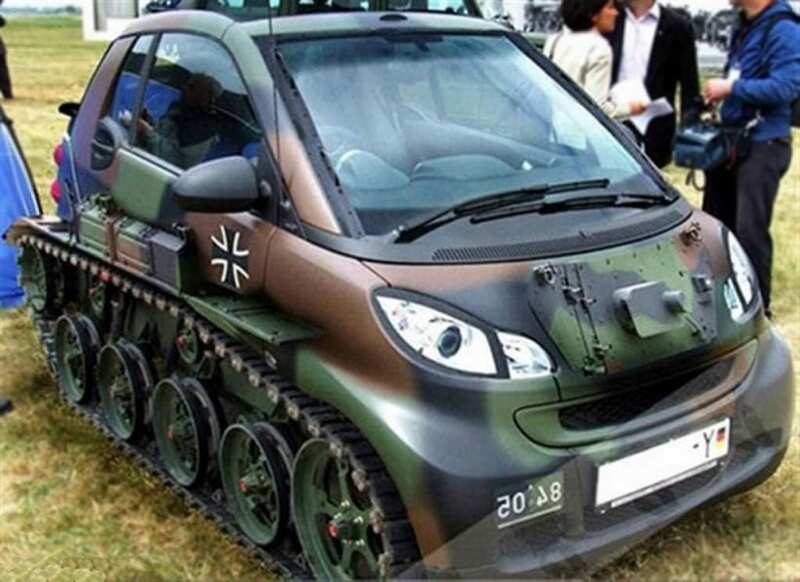 Smart is the vehicle for cities, and this owner had the idea to turn it into the functional tank. The iconic camouflage and green paint are an easy task, but this car comes with track and treads, and that must have been difficult. Well, at least this Smart is stable and safe on the road.